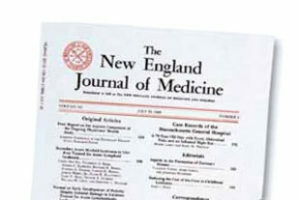 The results of a new study to be published November 6, 2015 in The New England Journal of Medicine to coincide with presentation at The Obesity Society Annual meeting in Los Angeles, California show that three years after undergoing bariatric surgery, adolescents experienced major improvements in their weight, metabolic health, and quality of life. Teen-LABS (Longitudinal Assessment of Bariatric Surgery), a multi-center clinical study examining the safety and health effects of surgical weight loss procedures, is the largest and most comprehensive analysis of bariatric outcomes to date in adolescents. The study enrolled 242 adolescents, ages 13 to 19, all of whom were severely obese with an average weight of 325 pounds before surgery. Nutritional and other risks associated with surgery were also well documented. The study found that fewer than five percent of study participants had iron deficiency before surgery, but more than half had low iron stores three years after surgery, supporting the recommendation for monitoring of vitamin and iron supplementation in these patients. In addition, 13 percent of patients required additional abdominal surgery, most commonly gallbladder removal, during the three-year period. 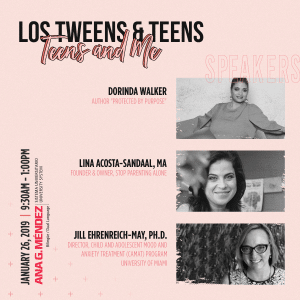 Teen-LABS is funded by the National Institute of Diabetes and Digestive and Kidney Diseases (NIDDK) at the National Institutes of Health (NIH) under grants UM1DK072493 and UM1DK095710. The study is being conducted at five clinical centers in the U.S., including Cincinnati Children’s Hospital, Nationwide Children’s Hospital, Texas Children’s Hospital, the Children’s Hospital of Alabama, the University of Pittsburgh Medical Center, and the University of Cincinnati. This entry was posted in Body, Fitness and Health, Parenting Teens and tagged Bariatric Surgery, diabetes, teens. Bookmark the permalink.